This is the place to come for the best range of insurance approved car trackers. GPS car trackers are increasingly used for the purposes of tracking the location of cars, affording drivers an added layer of security and bringing down their premium rates in the process. In the modern day, many car dealers will ask if you want a GPS fitted as a matter of course. There are plenty of reasons why it makes sense to have a GPS car tracker fitted, so if you haven't already, maybe it is time to consider one? Car insurance packages can be costly these days, so if you can bring them down by having your car fitted with a device which is beneficial to its security, why not? In many cases, insurance companies will stipulate a GPS tracker must be fitted for them to insure a vehicle in the first place. You can also benefit from the near-universal recognition which insurance companies now have for the value of GPS trackers. Insurance approved car trackers can also be an important extra security layer for your vehicle. 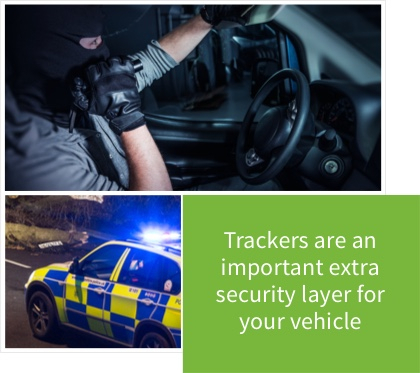 If your vehicle is tampered with, or even stolen, a GPS tracker can make all the difference, meaning you can locate your vehicle and save yourself a world of hassle in the process! 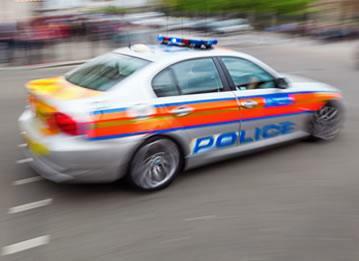 A GPS tracker is excellent at combatting the plans of car gangs who in some cases have a 'hit list' of vehicles which they are specifically targeting and can make a car 'disappear' before it is shipped off to another country. A GPS tracker sends out an instant alert which is picked up by a control centre. The control centre is then able to alert you, as well as liase with the police and direct them to the location of the vehicle. It all adds up to the fastest route to the recovery of your vehicle, as well as a way to save yourself money on car insurance premiums. 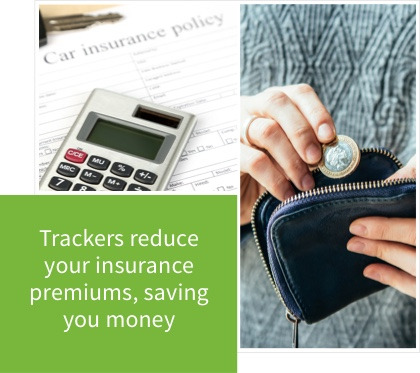 Buy an insurance approved car tracker from Trackerfit today.